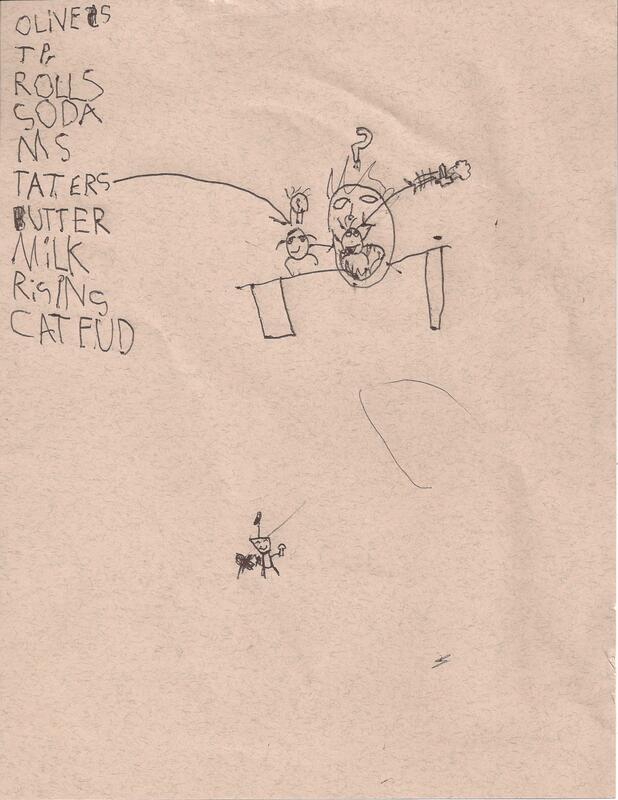 My brother, John, wrote this shopping list for my mom. At first I tried to figure out why olives are at the very top because who needs olives for Thanksgiving? People kept talking about it all day, and I couldn’t figure out why, and they told me it was just because people like…olives. People that are not me. But I’m glad they’ll make somebody happy. And I couldn’t for the life of me figure out what MS meant. MS? The disease. What? “Maple Syrup,” John said matter-of-factly. Maple Syrup will forever in my heart be called MS. Forever. What is there to be said when words cannot suffice? How do I articulate such intangible things as receiving a hug from your big brother, or pressing out pie crusts with your dad, and being happy? Life hasn’t been easy this past year. I could fill tomes with my words, but they need not be said. No one needs to read those; they need to know that God is good, and that he loves us– that I’m waiting to go home. To enter the gates of Glory where God will catch all my tears in palms that could contain all the oceans, call me by name with a voice that birthed the stars in the heavens, and come home. But, for today, I can wait. We will shop for olives and Maple Syrup, play endless games of Apples to Apples, and we will wait. And today I will find joy in the gift of a thankful heart.